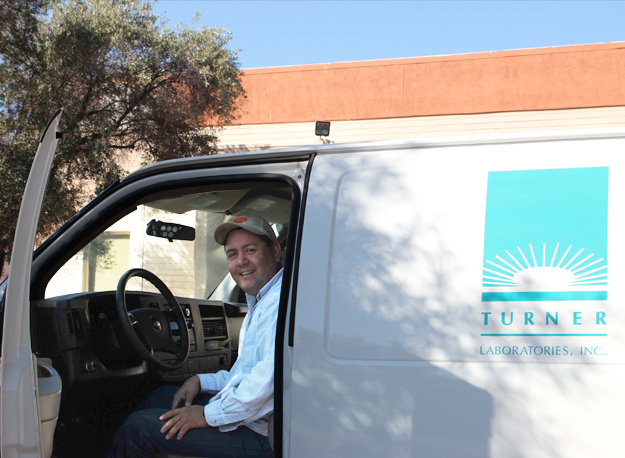 Turner Laboratories, Inc. has a fully equipped van and full-time sampling technician. We provide composite sampling for wastewater sites, flow monitoring and grab sampling. Additionally, we provide drinking water sample collection in certain situations. Please call and discuss your sampling requirements with a project manager.